The big picture: Epic's upcoming digital storefront sounds appealing to developers as it'll allow them to keep a larger share of the revenue their games generate. What we don't yet know is Epic's strategy to attract players. Gamers will want some sort of incentive to adopt the platform. 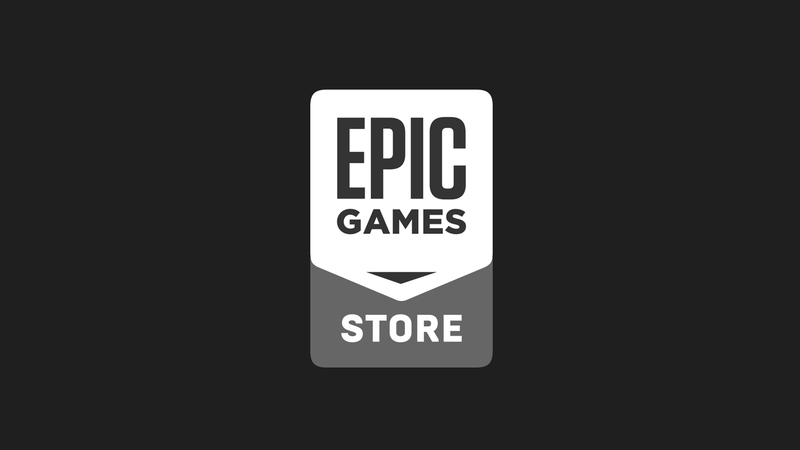 Epic founder Tim Sweeney on Tuesday announced the Epic Games Store, a digital storefront that’ll compete with the likes of Steam, Origin and similar platforms. Epic is going after the competition where it hurts most – the wallet. Whereas most game stores take a 30 percent revenue cut or have a tiered policy, Epic will only take a 12 percent cut, leaving 88 percent of the pie for developers. For those that use the Unreal Engine, Epic will cover the five percent engine royalty out of its 12 percent cut. Creators that host games on Epic’s store will also have a direct relationship with players as buyers will automatically be subscribed to developers’ newsfeeds. Devs will also be able to reach the community through Epic’s Support-A-Creator program which has more than 10,000 participants. Epic is planning to launch its new storefront with a hand-curated selection of games for PC and Mac “soon.” Over the course of 2019, it’ll be opened up to additional games and platforms, we’re told. Epic promises that more details regarding upcoming game releases will be shared during The Game Awards 2018 on December 6.